I’m definitely a problem v. solution person. 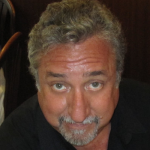 Need starts the search for the right gear solution. And like many of us (all of us?) have a plethora of camera bags. the most fickle of gear options. So, when my well planned flight from an event, went awry and I couldn’t put my ThinkTank Airport International in the overhead, and had to give it to the Flight Attendants who assured me that the bag would be in the hold and awaiting me at the gate. It wasn’t, then did, but that is another story. Point being that the experience made me change things up. I needed a hard case, just in case I have to check my camera bag. First solution was a Pelican 1510, with Trek Pak dividers, and then a ThinkTank backpack in my luggage, empty, then transfer once I got to a hotel/location. A bit funky, but it worked. 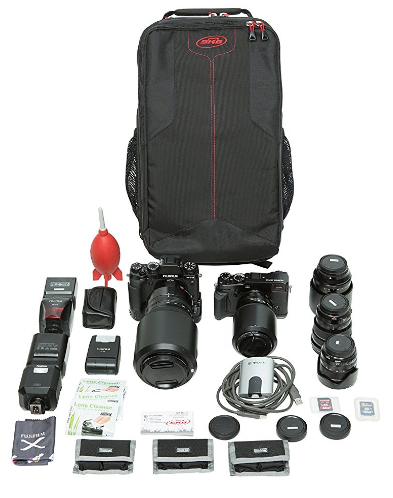 After 4 travelling shoots, I am ready to share this perfect solution from SKB. 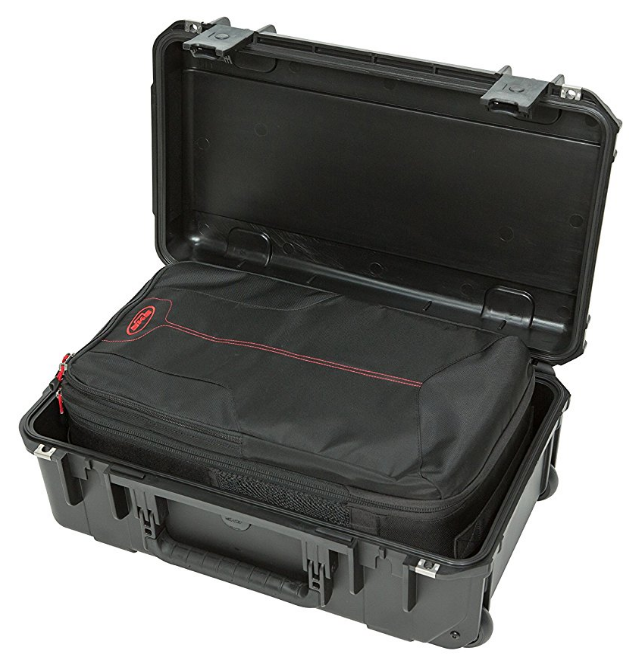 They combined a great hard case, with a ThinkTank backpack, designed to fit perfectly inside the case! It all depends on what the event will be. An extra added beauty to this rig, is that there is enough space around the bag to add my many, many, many, lithium batteries. Seems we should be carrying them in the cabin now, and not checked. Thanks, exploding hoverboards and Samsung phones! I do keep them in mesh Muji bags so they are not flopping around. these have 2 compartments so I put used, and fresh batts in appropriate sides. 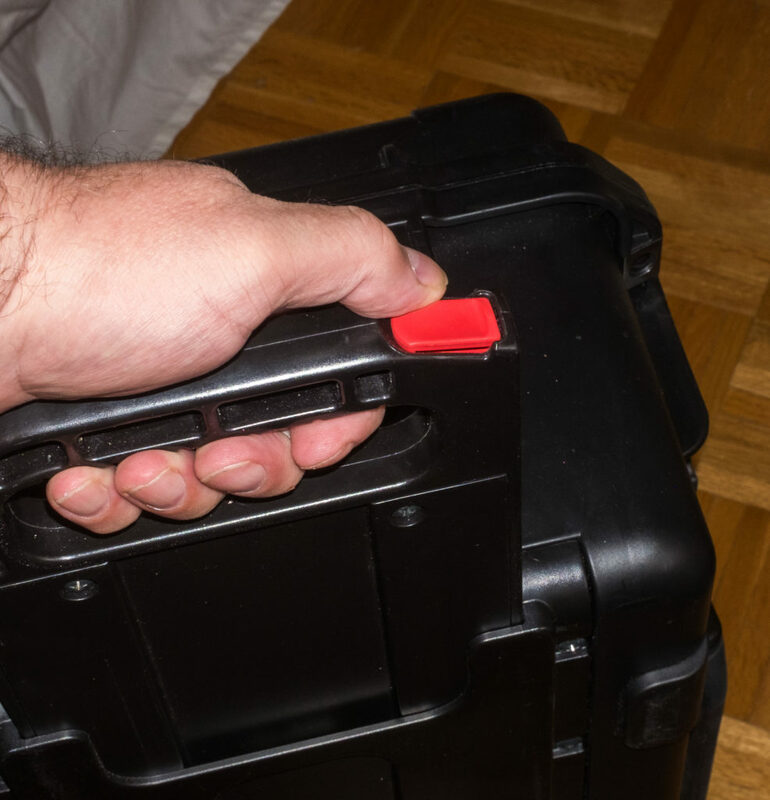 The SKB outer case has a red button for raising and lowering the external handle, and is nicely places on one side of the top of the handle. This way you won’t accidentally lower it as you are rolling in with your hand in the middle of the grip. 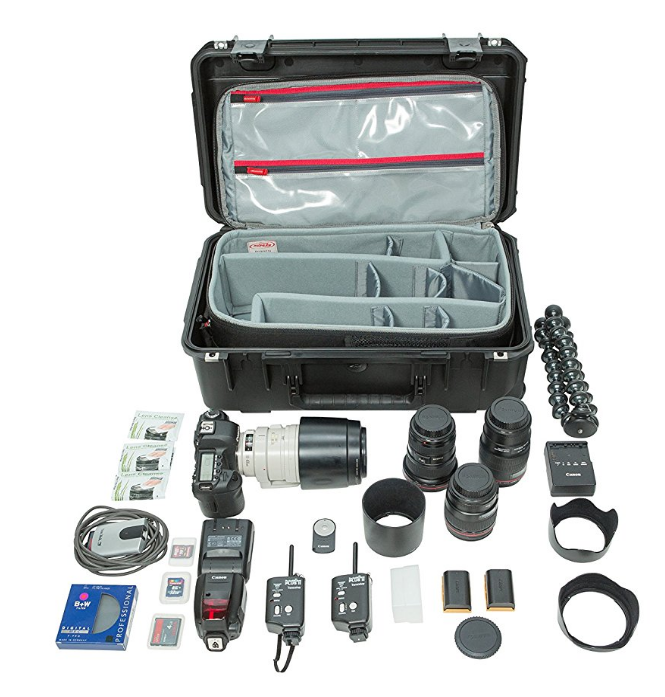 The combination of a hard, waterproof case, with a ThinkTank quality backpack, has been a perfect combo. Yes, the size is the same as a Pelican 1510, so you know what will fit. 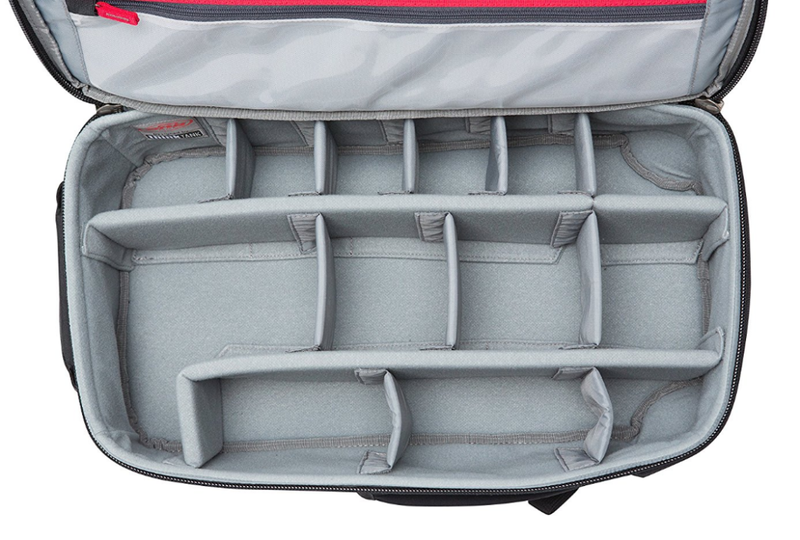 Diving into the backpack a bit, you have a the adjustable dividers, and zippered see though compartments on the lid. 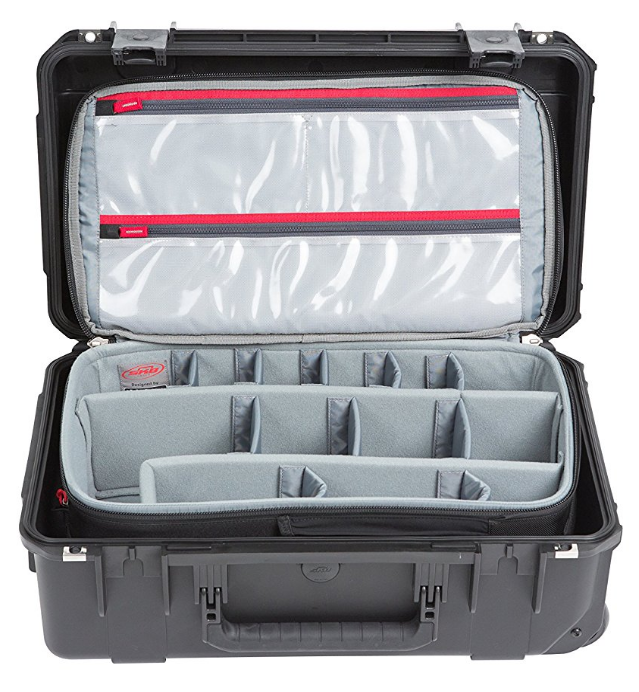 You can add a laptop or table to the outside, and the compartments for cards, easy to reach cables, pens, etc, are right where you need them. 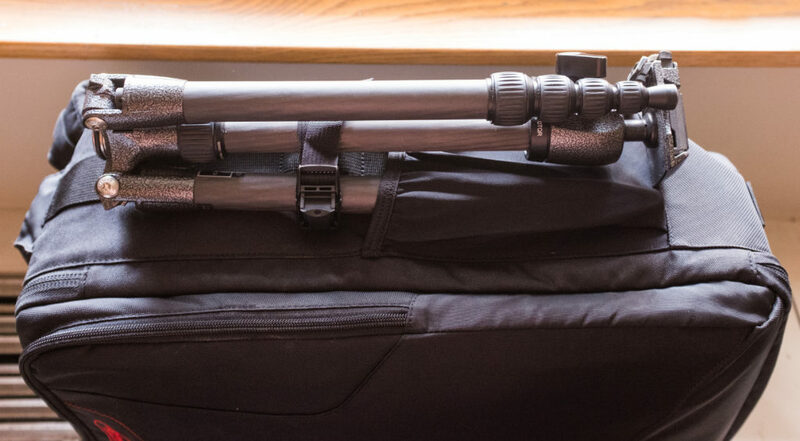 There is a side pocket that I add a Gitzo traveler tripod into, secured by ThinkTank straps from some other bags. The tripod does get packed into my luggage. I could put a monopod with a ball head into the case, but I packed that into luggage as well. What’s the downside? The only design flaw I saw was a zipper on the bag that had a tendency to catch on the weather resistance zipper cover. They are looking into that. So. will it work with DSLR rigs? Of course it will! 2 bodies, the holy trinity of lenses (15-25, 24-70, 70-200 all f/2.8) tighter and heavier. Cost is about $290 .Definite recco for purchase! Yes, I have added another bag with some extra gear onto the handle. 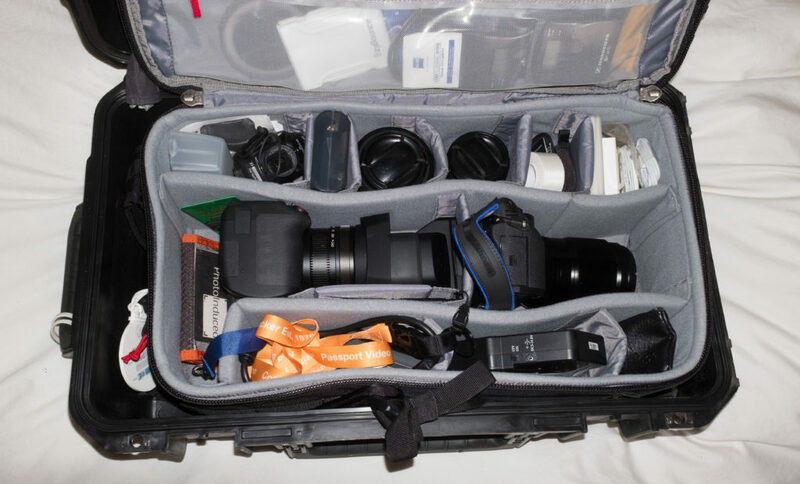 Full transparency, I brought my Nikon DSLR and lenses in addition to the mirrorless rig, to SXSW, in the additional bag. Yep, was still not sure the mirrorless could handle the speed of shooting live music. And if you order via this link, you will get a bonus gift!